Note: An advance copy of this article was shared on my Patreon. 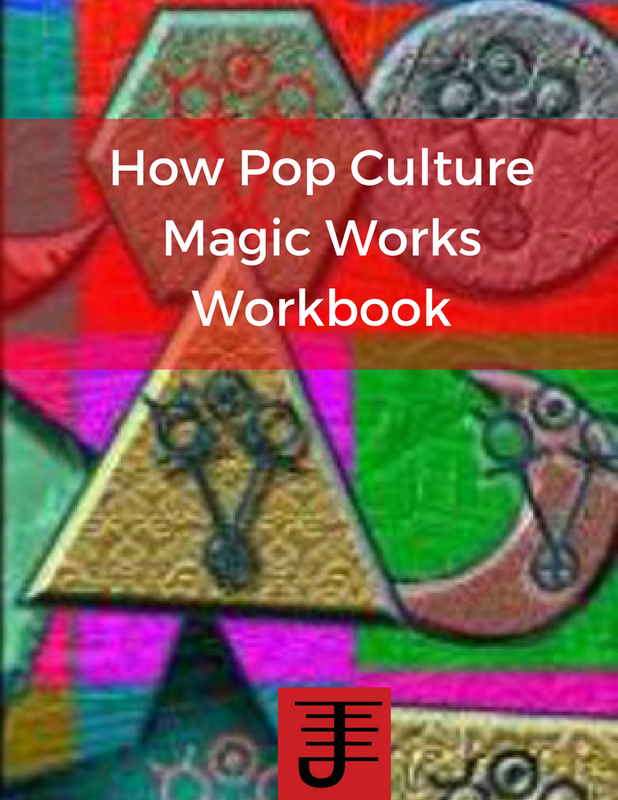 As I've been working on my latest book, Pop Culture Magic Systems, one of the frequent topics on my mind is the role of a person's spiritual lineage or history in relationship to creating a system of magic. A system of magic is created as a result of different influences and the spiritual lineage a person has access to is one of those influences. Let me share with you an example, namely my own spiritual lineage. My spiritual lineage isn't the types of magic I've practiced, but rather specific influences that I consistently integrate into my practice. Those influences can be specific people or specific books or something else. 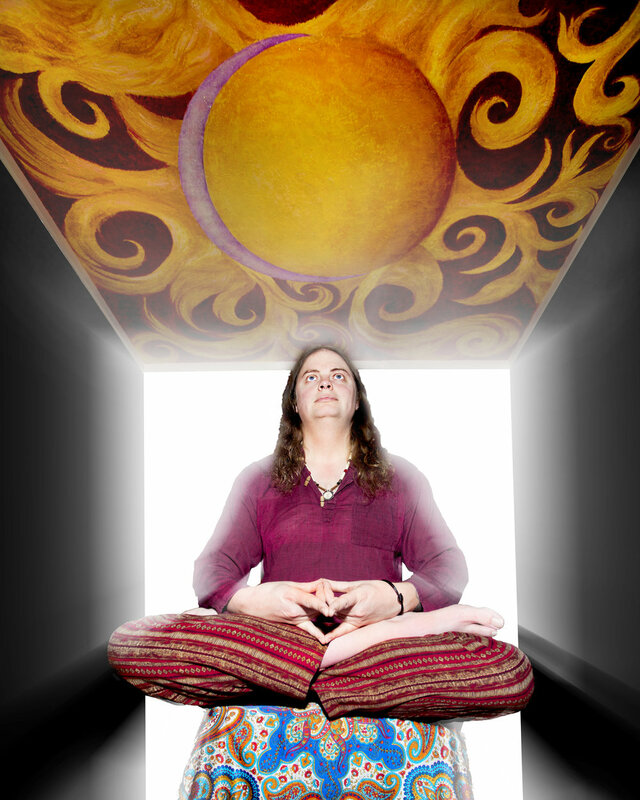 Whatever they are, they continue to exert an influence on my spiritual practice and on the experiments I come up with. When I look at my magical work, the influences, the lineage I see is of specific people: Franz Bardon, Antero Alli, William G. Gray, William S. Burroughs, R. J. Stewart, B. K. Frantzis, Tenzin Wangyal Rinpoche, A.R. Heaver and Edward Schiappa. I haven't met most of these people in person, but they nonetheless have exerted a significant influence on my spiritual practices, and while there have been other sources of inspiration they haven't had the same level of influence of lasting power that these aforementioned people have. I see the mark of these people in my work, in how I think about magic, how I practice it, and how I experiment with it. They are a lineage of sorts that I draw on. Now your lineage likely won't be the same as mine, but you have one. 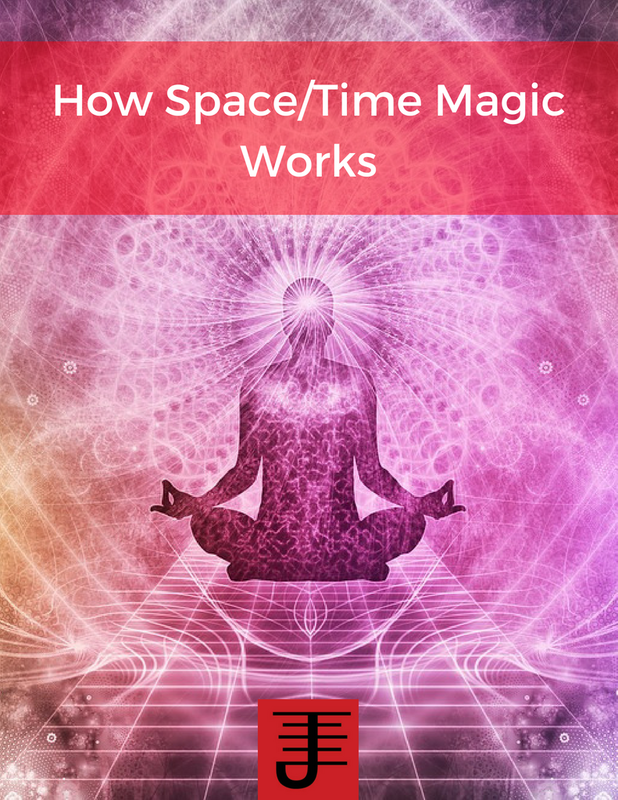 You have people who are significant to you and your spiritual practice, that influence how you think about and practice magic, and when you recognize that significance, it causes you to look at all of your work in a different way. You don't see it as a singular work, but rather as part of a continuum of work. Your system of magic is shaped by that continuum. Your lineage is alive and speaks through your system to you, and to anyone else using your approach to magic. When you look at your system, take a moment to recognize who shows up in it. When you see who shows up, what it reveals to you is not just your own ideas and thoughts but also how you have taken the thoughts and idea and practices of others and integrated them into your own work. The importance of that recognition is that it teaches us how to make our lineage live on, and also helps us realize that magic cannot be static. 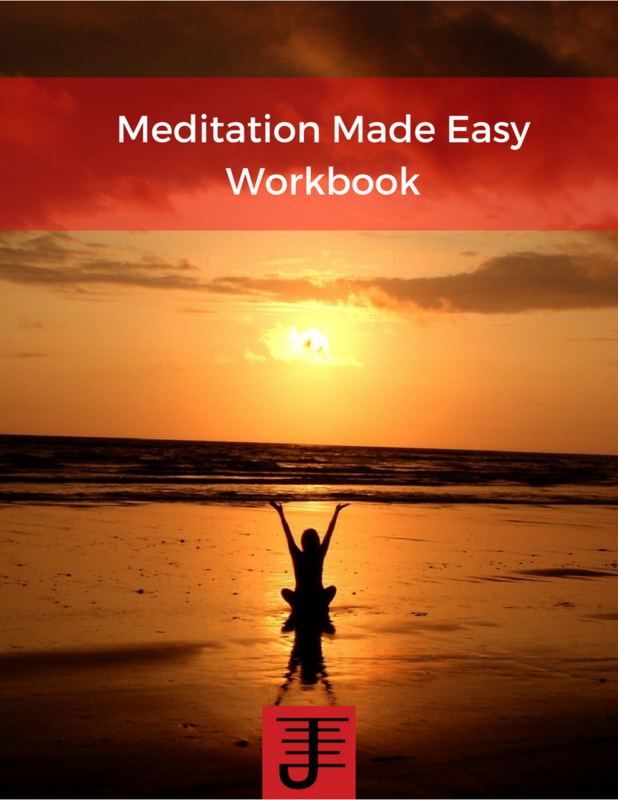 It builds on what came before and changes what came before into what is (in the moment). When we recognize the role of the past in the work of today, we also sow the seeds of the future. Genuine magical experimentation doesn't occur in a void. It happens in context to whatever else is significant in your life and work. When you look at who came before you and how they influenced your work and then you see it in your experiments, in your personalized systems of magic, you also discover how to take the past and push it into the future, to evolve the work that's been done into the work that can be discovered and revealed. My experimentation only started a couple years after I began practicing magic, but those first couple years were important for providing the experiences and foundation I needed to be able to experiment. And so its continued to be the case throughout my own practice. I learn from others and bring what I learn into my experimentation, in order to see how I can take what I've learned to the next level. What is your lineage? 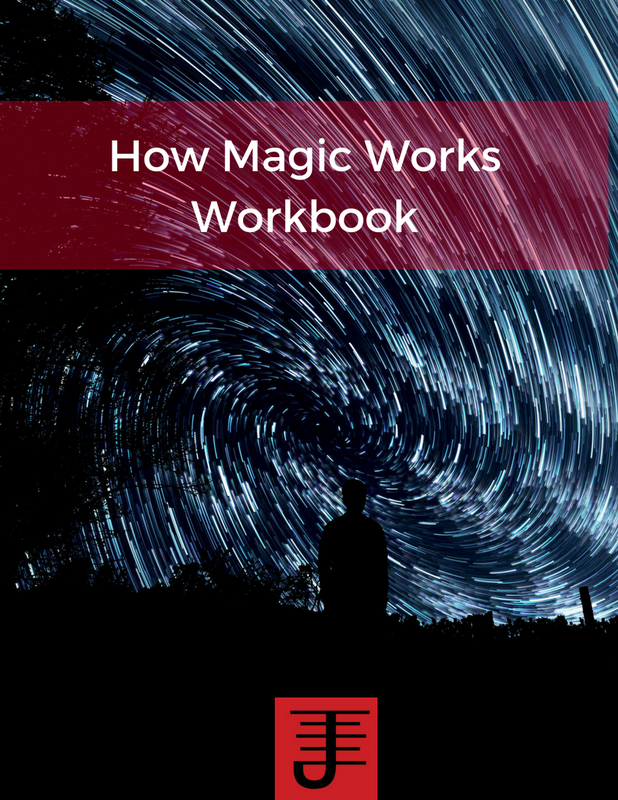 How does that lineage show up in your magical work?